Mobility Direct North is a leading supplier of high quality fireside chairs in the UK. Our exclusive, stunning collection includes a wide range of awesome high seat and high back fireside chairs. 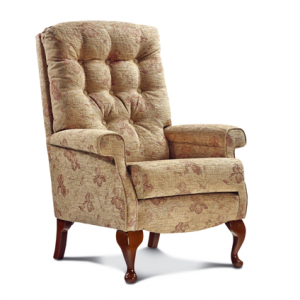 Our high back fireside chairs provide comfort for the elderly, the less able as well as those suffering from back pain. Experience the pleasure of sitting by the fireside in our super comfortable, ultra supportive high back fireside chairs. Whether you are looking for a traditional fireside chair or a modern fireside chair, we have you covered. So if you’re in need of fireside chairs in Newcastle or the North East, browse through our collection to find your perfect fireside chair.